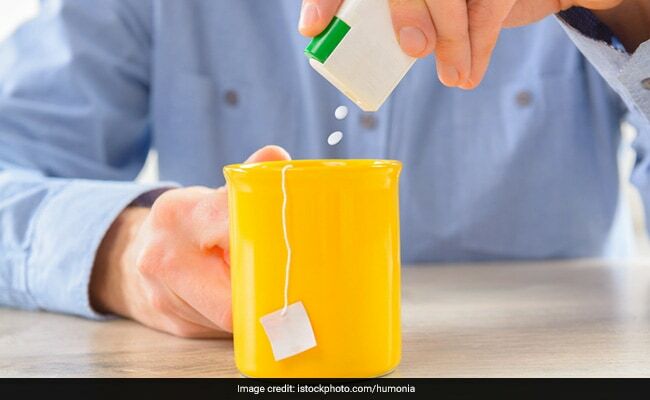 According to a report presented at American Physiological Society Annual Meeting during the 2018 Experimental Biology Meeting, artificial sweeteners may seem like they can be one answer to diabetes and effective weight loss, but looks like they are not the best alternatives to sugar. The researchers found that sugar replacements could also cause health changes that were linked with diabetes and obesity, suggesting that switching from regular to diet soda might be equally dangerous. . The study is the largest examination to date that tracks biochemical changes in the body, using an approach known as unbiased high-throughput metabolomics- after consumption of sugar or sugar substitutes. Researchers also looked at impacts on vascular health by studying how the substances affect the lining of blood vessels. The studies were conducted in rats and cell cultures. According to the researchers, despite the addition of these non-caloric artificial sweeteners to our everyday diets, there has still been a drastic rise in obesity and diabetes. In the studies, both sugar and sugar substitutes seem to exhibit negative effects associated to obesity and diabetes, albeit through very different mechanisms from each other.